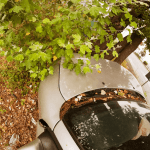 Chico Rollover Leaves Two Injured – California Highway Patrol (CHP) officials reported that a collision occurred in Chico on Tuesday, October 16, 2018, leaving two people with serious injuries. Reports stated that one of the individuals required hospital care due to the nature of the injury. The crash involved two vehicles and took place on a highway within the city of Chico. CHP stated that one of the involved vehicles was a pickup truck while the other was a small sedan. Updates on the condition of the two individuals have not yet been reported. However, medical officials noted that both of the injured people are expected to recover. According to the CHP, the collision took place at around noon near the on-ramp to Northbound Highway 99 from Skyway. Chico Fire Department Chief Chris Zinko stated that a pickup truck had pulled over to the side of the road along the northbound side of Highway 99 just north of the on-ramp leading away from Skyway. Whether or not the vehicle had its hazard lights on was not mentioned. While the truck was stopped on the side of the road, a woman had been driving a sedan through the on-ramp, approaching the pickup’s location. Just before the car reached the truck, the driver of pickup attempted to re-enter the highway, driving into the path of the smaller vehicle. The two vehicles collided, causing the truck to overturn completely and the sedan to roll over onto its side. Officials shut down the on-ramp while emergency personnel was underway. 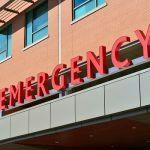 Medical officials reported that the driver of the truck suffered a head injury and was transported to the Enloe Hospital so that he could receive medical treatment. The man’s injury was reported to be non-life-threatening. The driver of the sedan was trapped inside of her car and required extrication from responders. The woman suffered injuries, but the nature of her trauma was not outlined. Whether or not she was given treatment at a hospital was also not revealed. Officials kept the on-ramp closed after emergency response took place so that investigators could survey the scene and cleanup crews could remove dangerous debris from the roadway. According to the CHP, an investigation is still being conducted. So far, no suspected accident causes have been disclosed by authorities. 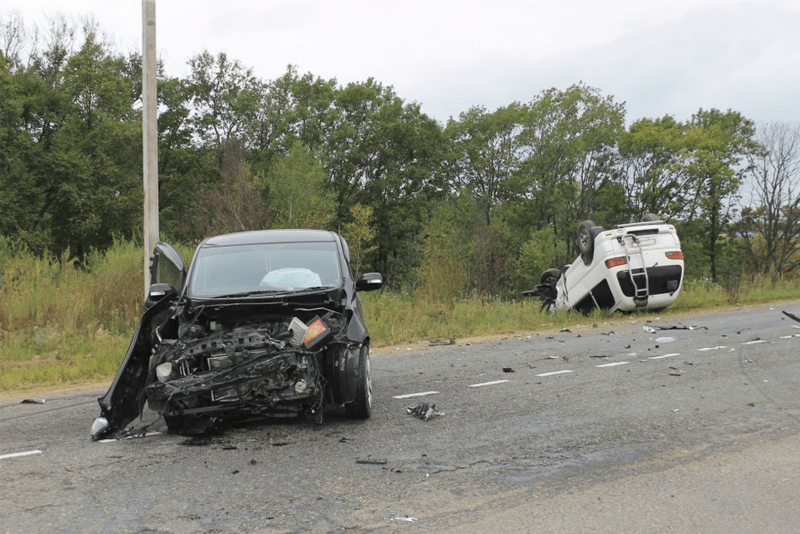 Factors that are commonly involved in accidents like this one include distracted driving, faulty auto parts, driver fatigue, poor roadway maintenance, speeding, and more. Traumatic brain injuries are especially dangerous and very common in car accidents. These injuries can take days, weeks, and even months to develop serious symptoms and, if left untreated, can lead to dangerous complications and/or secondary injuries. Because traumatic brain injuries can be difficult to detect, you should always seek medical attention after a crash if you’ve received any trauma to your head. Receiving medical attention at the crash site can also be important later on while you are seeking compensation for your claim. If you’d like to learn about how people are able to recover financially for traumatic brain injuries, it’s best to call a Chico personal injury lawyer and talk about the details of your case. I’m Ed Smith, a Chico personal injury lawyer. Crashes are often tragic. 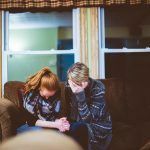 If you’ve lost a person you love because of another party’s negligent behavior, get in touch with me at (530) 392-9400 or (800) 404-5400 to receive free, friendly advice. Since 1982, I’ve been helping Chico residents to claim fair payment for injuries related to wrongful death and personal injury. I am a member in a forum for U.S. lawyers with a trial verdict or settlement that had over one million USD in value, Million Dollar Advocates Forum. 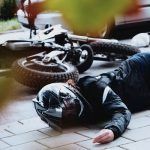 AutoAccident.com is the top Northern CA website for information on car accidents, wrongful death, and personal injuries.